Resources to help you grow in Faith, Career, Business and Personal Development. This Amazon Category Bestselling book provides a solution to help new Christians get a foundational understanding of the christian faith. 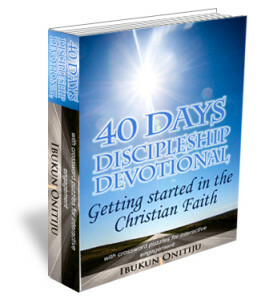 It uses a simple, practical, friendly and thought provoking way to reach new Christians and encourage them to put into use the teachings of the bible through a daily line of action. There is an interactive exercise in the form of crossword puzzles to consolidate the lesson for the day and encourage participation. If you found your Dream Job, would your resume get you an interview? For most young professionals, the answer is NO! But many if not all will still send the same 'badly' written CV and wonder why they never heard back from anyone. 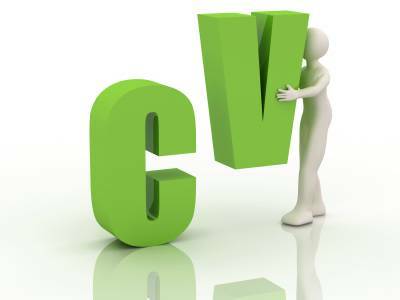 As a young professional, one of the best investments you can ever make at this stage of your career is to invest in a professionally written CV and break the psychological barriers to getting your dream job. Then watch your "why won't anyone call me for an interview" CV turn into multiple interviews getting CV at your dream companies. If you are running a business or intend to start a business, it is important to let you know that your customers are waiting for you online. One effective way to reach them, and convert them into paying customers is through a profitable blog for your business. 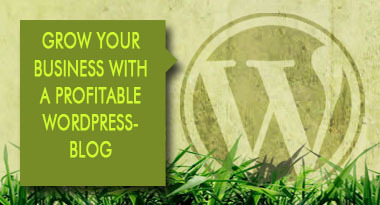 With this service, you’ll a get fully functional profitable blog for your business and much more, all setup for you.